Getting the right venue for your event is paramount, but this is especially important for tech events. Event managers have to make sure that the venue offers the right space, the best equipment and that it can provide the perfect backdrop for whatever you are showcasing. Thankfully London has some of the best venues when it comes to ticking all these boxes, from 3D cinemas to infamous museums. 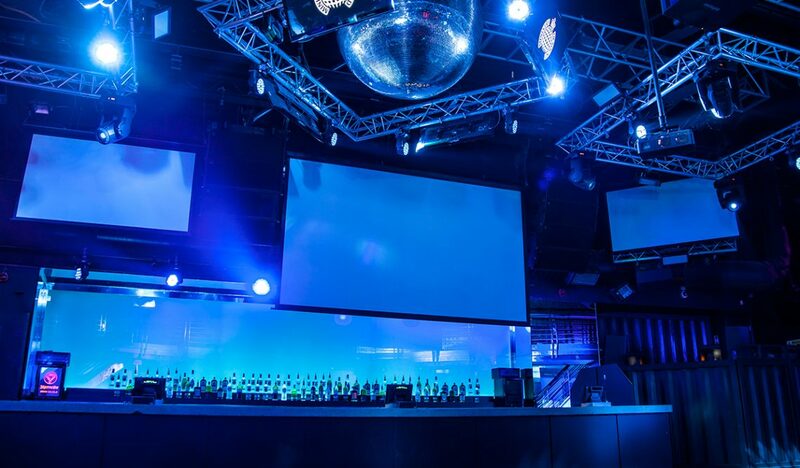 Yahire has picked out the five best venues that will ensure your tech event will run smoothly. 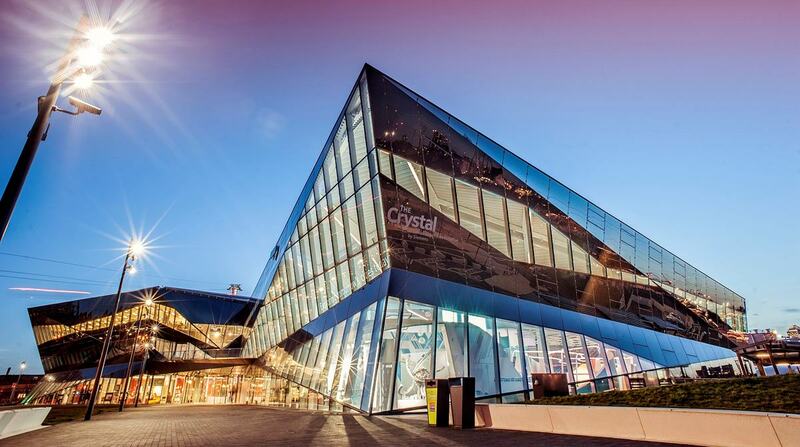 This has to be the ideal place to hold a tech event, the home of science and technology. There are tons of available spaces within the museum that you can hire, including the stunning state-of-the-art IMAX theatre (with a supersized screen), any number of galleries and loads of blank canvas spaces. There is also a very handy in-house events team that can help you put together the perfect event, whether it be a product launch, a conference, corporate dinner or fashion show. 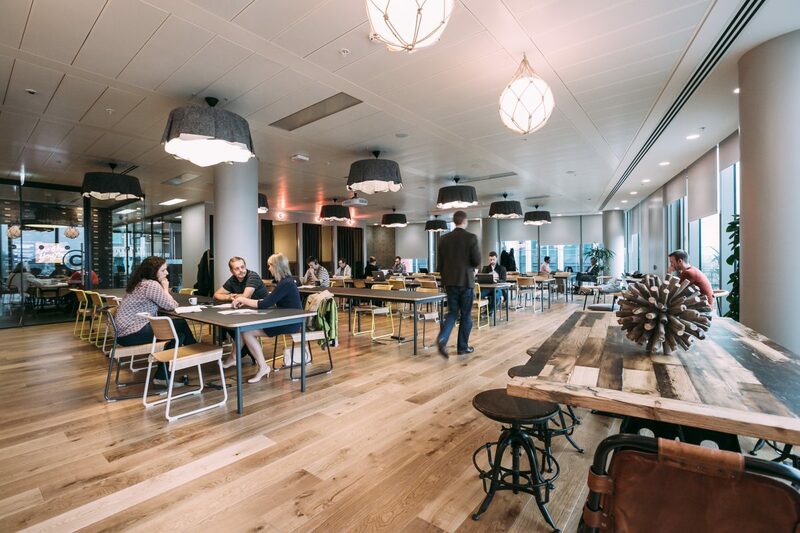 Book early if you want to hire a space within the Google Campus as it is without a doubt one of the busiest areas in London. 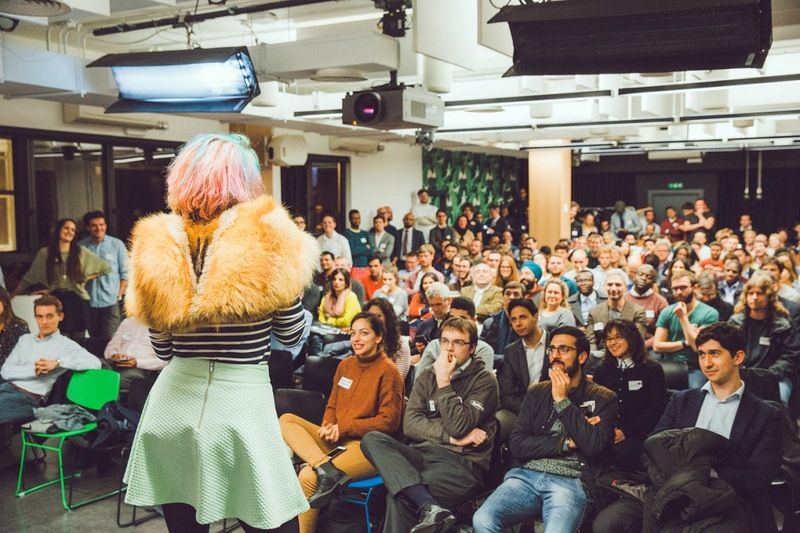 Google Campus is renowned for holding some of the most innovative tech events in London, including the very popular Hipsters, Hackers & Hustlers Speed Pitching event. The campus is basically a global network of separate spaces where innovators can come together and introduce new ideas. You are very likely to be noticed if you hold your event here. If you want a venue with stunning views over the Royal Victoria Docks then this is the place to hire. Altogether there are nine fully equipped meeting rooms and a 270-seat auditorium. Many event managers are drawn to the auditorium as it is the perfect place to engage potential clients with its tiered theatre-style seating. There is also a café that can be transformed at night into a cool reception area thanks to the floor to ceiling windows. For those who prefer a laid back vibe, We Work will come as a pleasant surprise. It has little extra touches such as bike rooms, lounge areas, a café on-site and even a terrace for hanging out when the event is finished. The building is a brand new build and as such features all the latest tech, over eight floors, with each floor featuring its own common area for meet-ups. It is such a popular venue that their regular clients include Virgin Startup and Startup Grind. 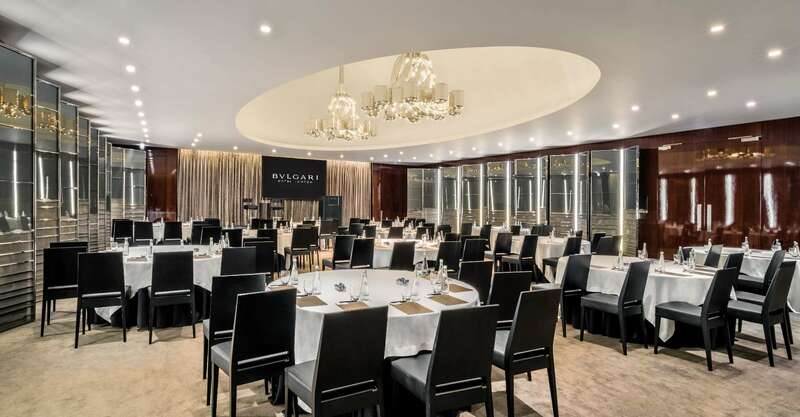 For exceptional luxury and glamour, head off to the Bulgari Hotel, situated in Knightsbridge. This venue has its own private cinema which can be hired and provides amazingly advanced cinema quality sound and vision. There are also many different kinds of spaces available for hire, including the stunning ballroom, boardrooms, guest bedrooms and the use of the hotel’s spa facilities. When choosing a venue, keep in mind your client and the product or service you are showcasing. 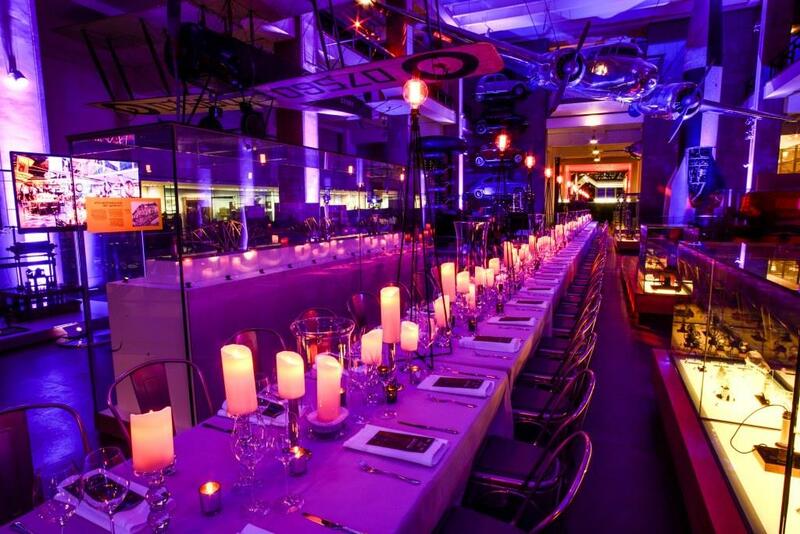 These two factors will typically lend themselves to a particular style of venue. If you can, get into the venue ahead of time so that you can forward plan and avoid any potential pitfalls. Tech events need a lot of planning and you want to make sure that the venue you have chosen is up to the job.